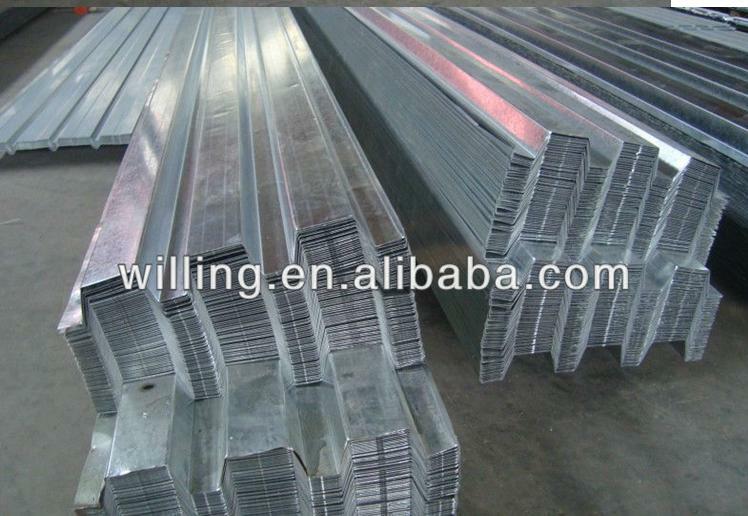 It's widely used as the floor of high buildings,it can save steel mound and can also save the weight,in the sanme loading capacity,using this panel,it saves the steel quantity,therefore saves cost. 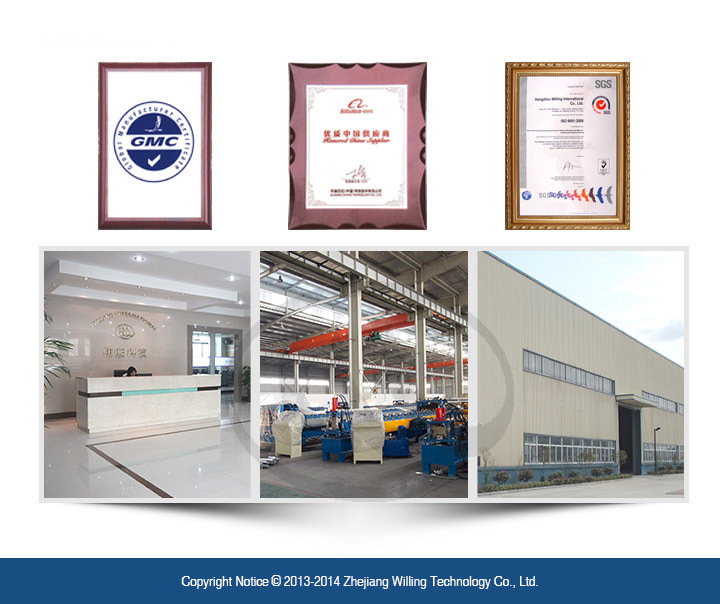 we can make the decking floor sheet as your profile or according to your samples! 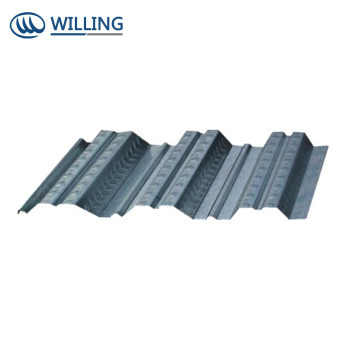 Steel Floor Decking is roll formed by roll forming machine ,mainly using galvanized steel. 1) light in weight, high intensity, huge loding capacity as well as good anti-earthquake capability. 2) Sconstruction operation, easy to assemble. 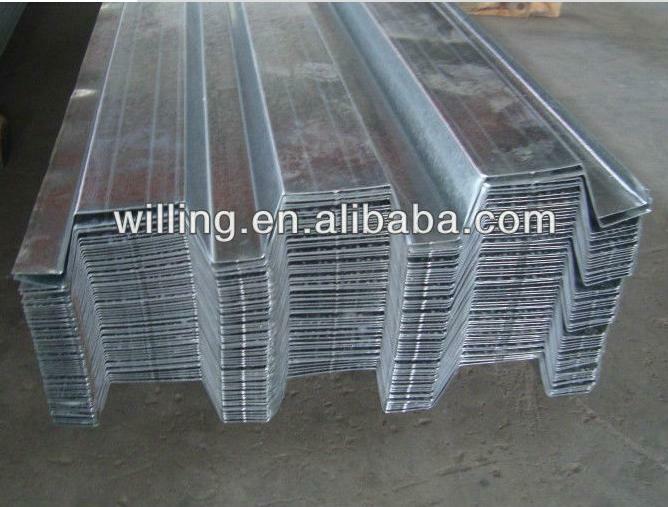 4)This panel is usually used as the floor of high buildings,it can save steel mound and can also save the weight,in the same loading capacity,use this panel,and save the steel quantity,and thus save cost.